William 'Buddy' M. Powell, Jr.
William M. ‘Buddy’ Powell, Jr., 64, of Lowndesville, SC died Sunday, March 31, 2019. He was born in Abbeville County to Margie Spires Powell and the late William M. ‘Bud’ Powell. After attending Calhoun Falls High School, Buddy was employed in the construction industry as a supervisor. He enjoyed the traveling associated with his position. 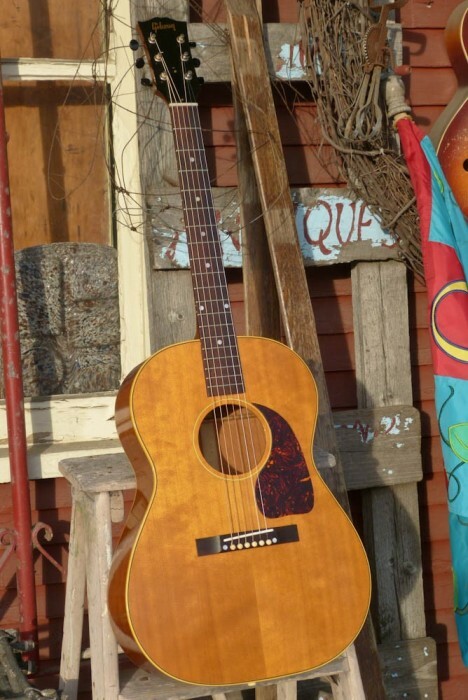 While playing the guitar expressed his musical ability, Buddy was capable of repairing various items. He was especially proficient with mechanical work. Buddy was of the Pentecostal faith. He is survived by his sons, William ‘BJ’ Powell, III (Savannah) of Iva, Cody Powell (Amanda) of Minnesota, Billy Powell of Texas and Buddy Cain Powell of Lowndesville; daughters, Heidi Lin Powell (Jacob Holden) of Iva, Summer Powell of Kentucky and Kerri Grindstaff of Easley; his mother, Margie, of Lowndesville; sisters, Dianne Powell Wells (Michael) of Starr and Sheryl Powell Simpson of Hartwell, GA; ten grandchildren and his wife, Kimberly Casto Powell. The family will receive friends 1:00PM – 2:30PM, Thursday, April 4, 2019 at Harris Funeral Home, Abbeville Chapel. Funeral services will begin at 3:00PM in the funeral home chapel with the Rev. Scotty Willoughby officiating. Burial will follow in Smyrna Cemetery. In lieu of flowers, the family respectfully requests memorials, in memory of Buddy, are sent to Harris Funeral Home, P.O. Box 549, Abbeville, SC 29620 to help defray funeral costs. The family is at the home of Buddy’s daughter, Heidi, in Iva. Harris Funeral Home and Cremation Services, Abbeville Chapel is assisting the Powell family.